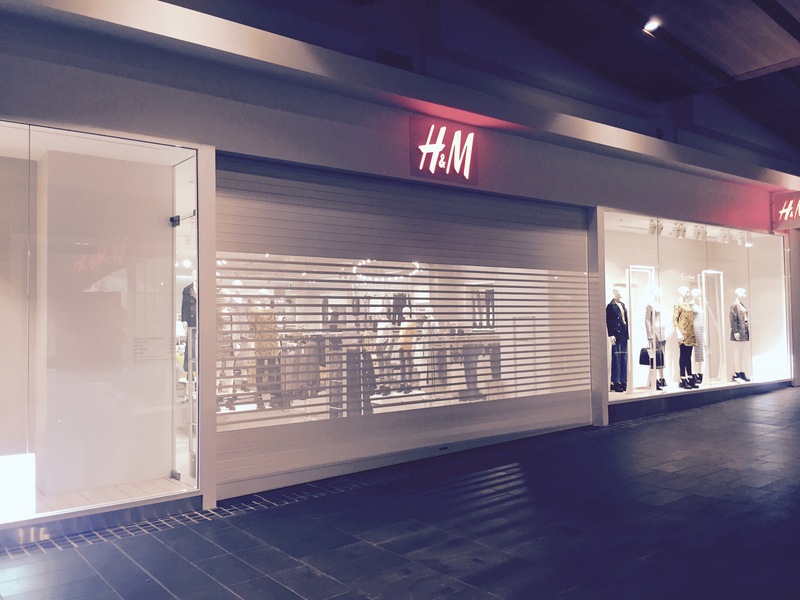 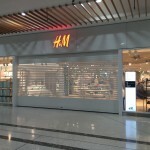 Group company – Mirage Doors recently completed the supply and installation of aluminium roller shutters to the new H & M Store in Charlestown Square. 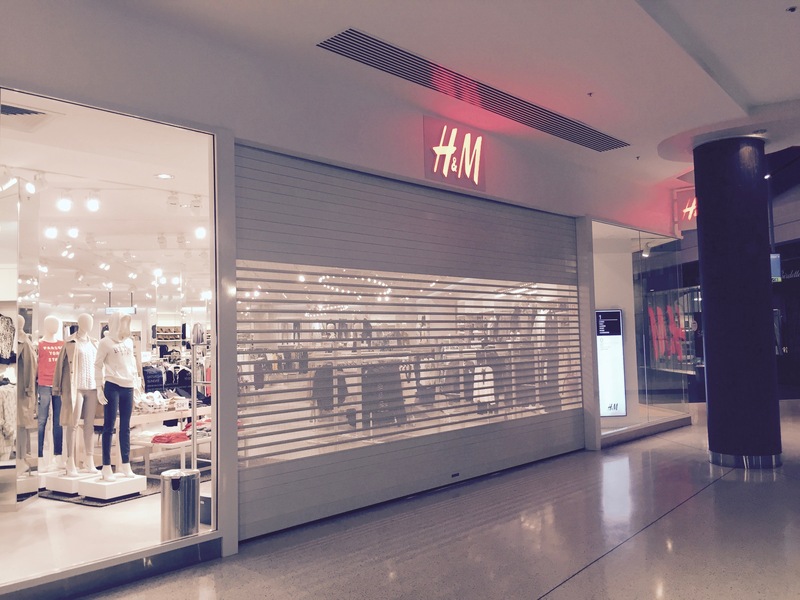 Working with Mainbrace Constructions Mirage Doors supplied and installed (5) Aluminium Series 3 roller shutters. 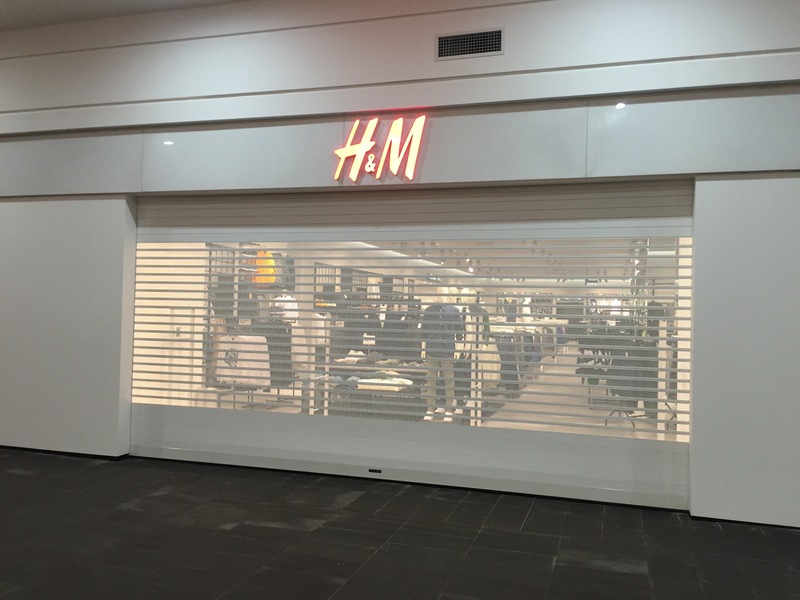 Store opened on 14 July 2016.